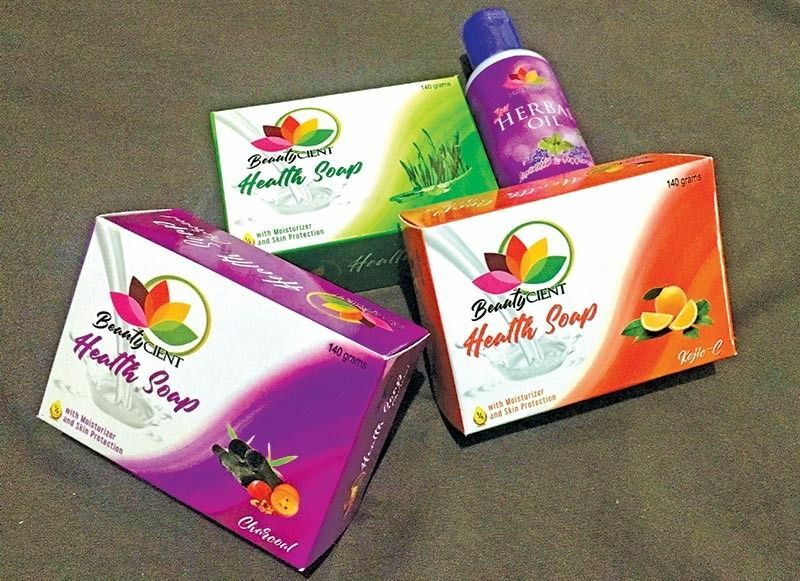 On April 8, another hub of natural beauty products opened in Davao City. The company, Nutricient Corporation, picked the city as its manufacturing location. Meanwhile, the main office in Cebu City serves as the marketing and distribution hub. While it is true that there have been numerous health and wellness products in the market today, the company strives to be different. He further shared that the wellness products help in giving a relaxing feeling for all its users. For instance, the Zen Rubs eases headache and muscle pain, while the herbal oils can be anyone’s best friend for massage. Apart from these items, the company also offers health drinks, which include coffee, choco and juice. Soon enough, it will add in its product line homecare products. Nutricient Corporation targets everyone in all walks of life. No particular age brackets, too. However, he pointed out that the focus mainly is those who want to relax and enjoy calmness after a hard day’s work and activities. Amid the stiff competition, Loquinario noted that they prepared to face the challenges. “The raw materials we use are made from high-grade ingredients based on the requirements of the Food and Drug Administration (FDA), and carefully manufactured based on FDA necessities and required processes,” he explained. “Aside from the quality and excellent products offered by the company, all products purchases come with a membership package with the opportunity of giving our consumers and patrons an extra income-generating activity and leverage marketing incentives. This comes with a livelihood or business package where anyone could leverage on,” he continued. During the launch, Loquinario asked all guests to give their products a chance to prove their worth. After all, they have made sure that they have an edge over the existing brands. Nutricient Corporation Davao Depot 1 is located at the Door 1 Ground Floor Natures’ Garden Building, T. Palma Gil Street, Obrero, Davao City. One more hub or depot is scheduled to open in May 2019 in Buhangin, Davao City as Nutricient Davao Depot 2. 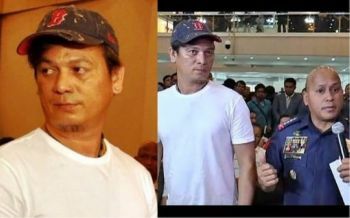 Their friendly officers and staff can likewise be reached at 0932-767-5690 or 0920-817-7708.